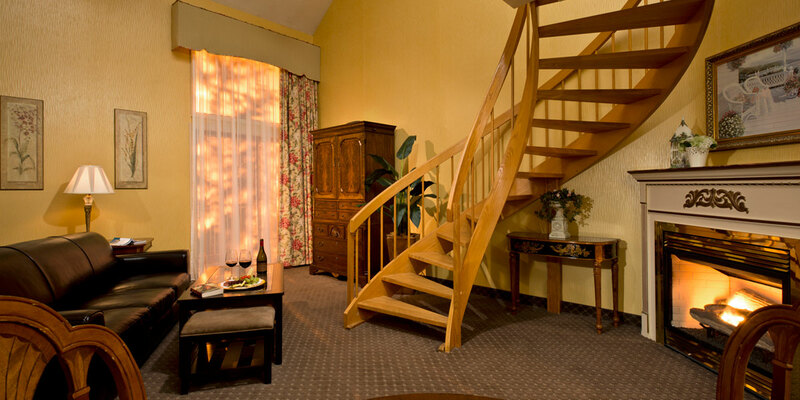 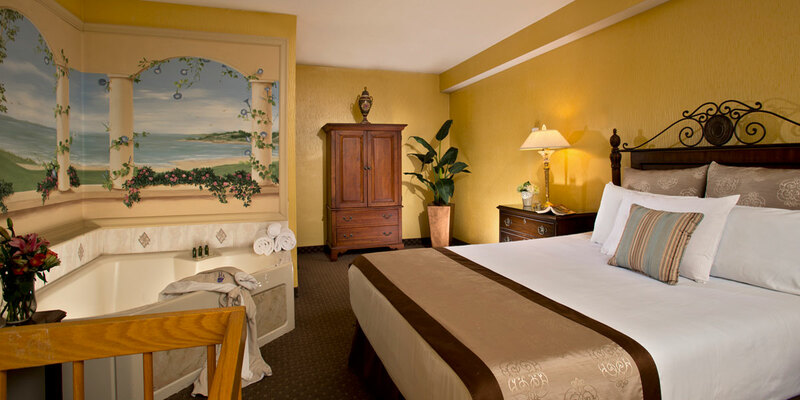 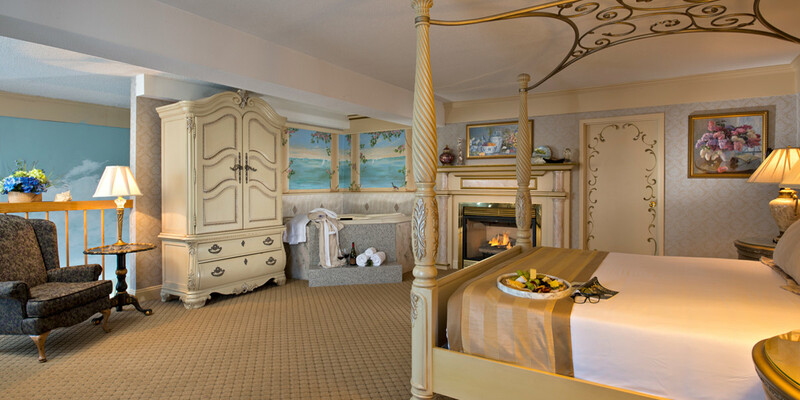 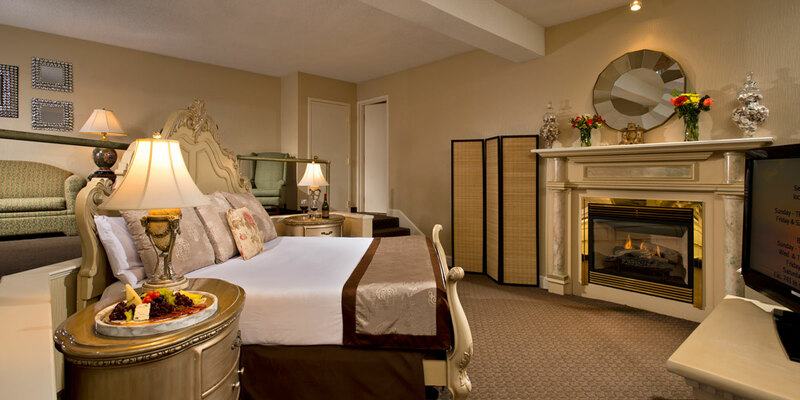 Each of our spacious suites is individually appointed and features gas fireplace, large flat-screen television, dvd/cd player, refrigerator, two-person whirlpool tub and memory foam mattresses. 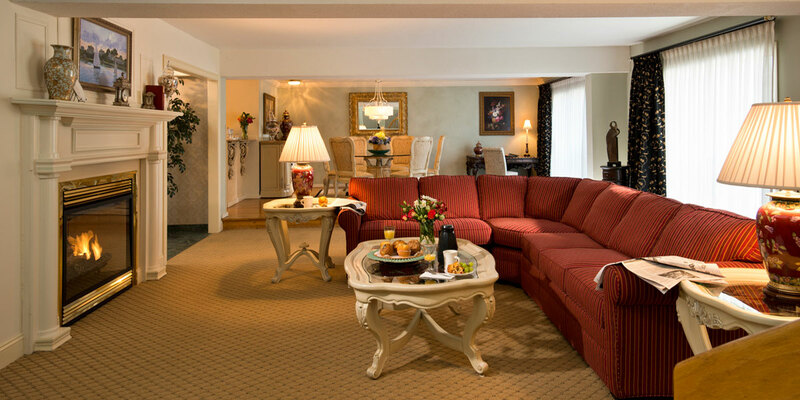 A description of each suite type and a list of all guest room amenities are detailed below. 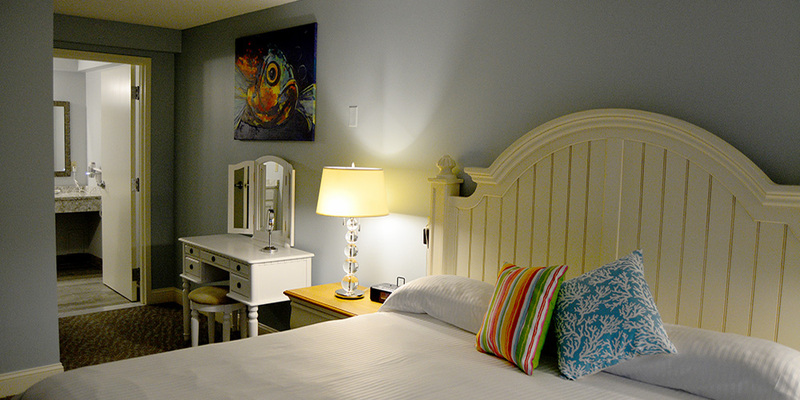 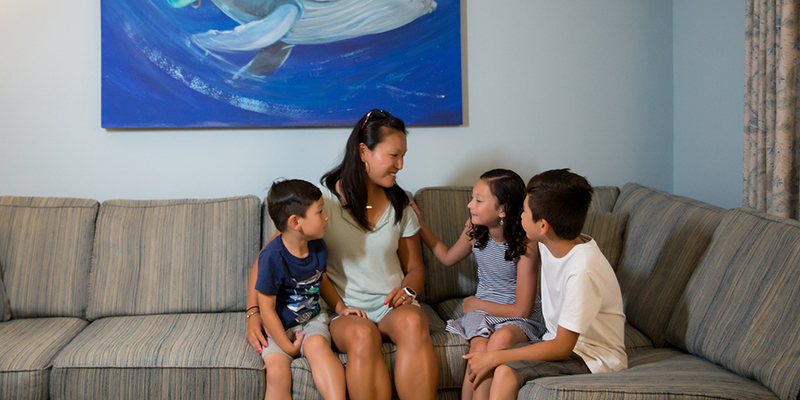 Read about our Information & Room Policies and see our Frequently Asked Questions.